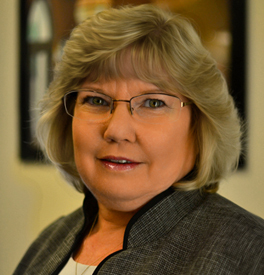 Sheila Pitcher joined Sabra Property Management, LLC in 2007 and has a career span of over 16 years in Accounting. She is responsible for payables, receivables, preparing and analyzing financial statements, preparing and consolidating financials for tax purposes. Prior to joining SPM, she worked for a home/commercial builder where she handled the accounting for multiple accounts.